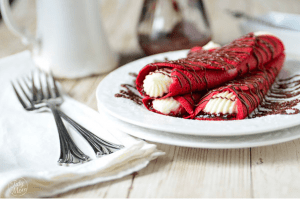 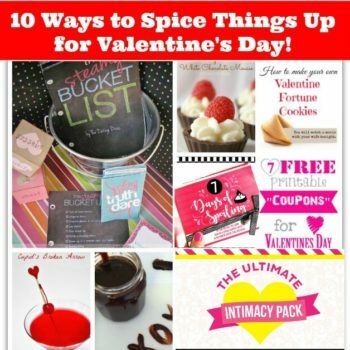 10 Ways to Spice Things Up for Valentines Day! 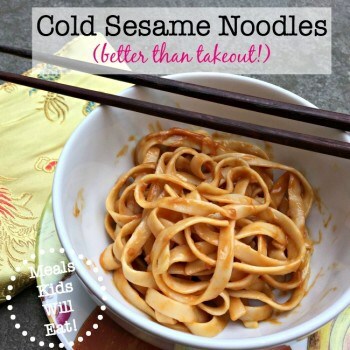 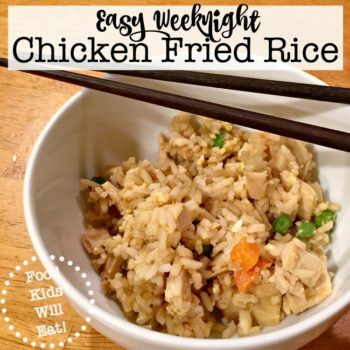 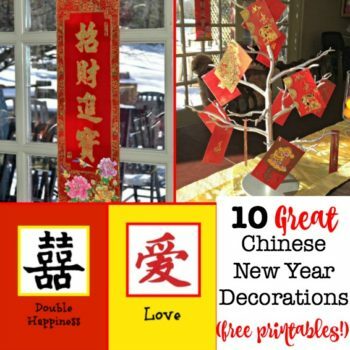 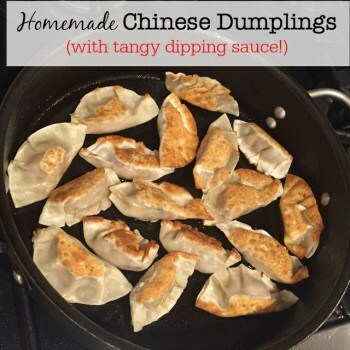 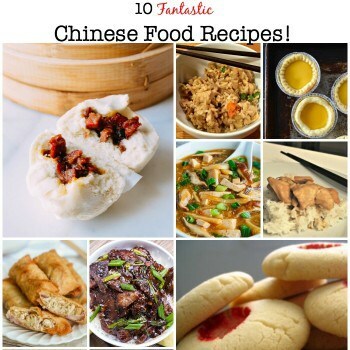 10 Ideas For Chinese New Year Food! 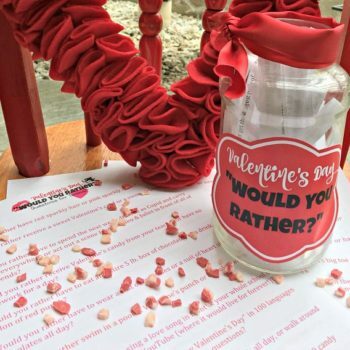 Valentine’s Day Would You Rather Questions for Tweens! 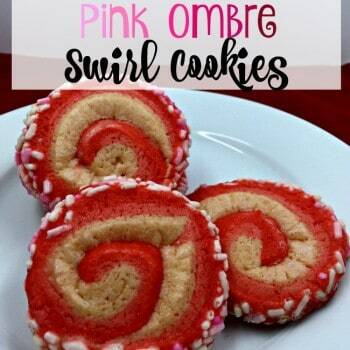 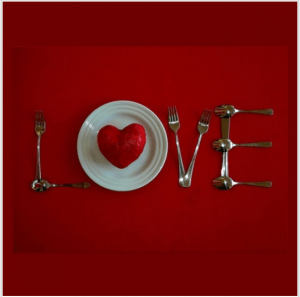 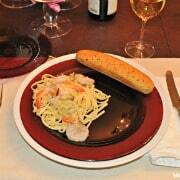 An Idea for Valentine’s Dinner At Home With Your Sweetie(s)! 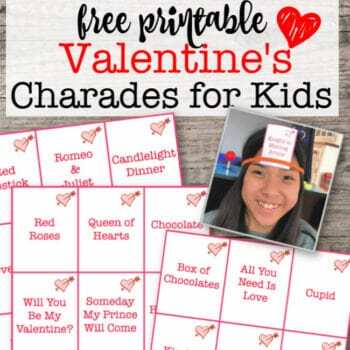 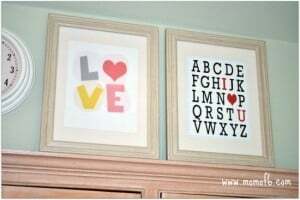 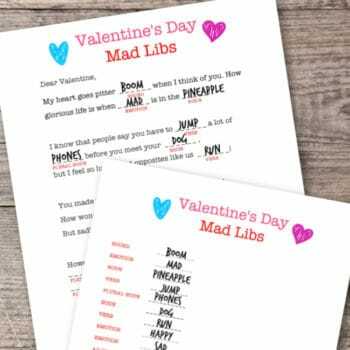 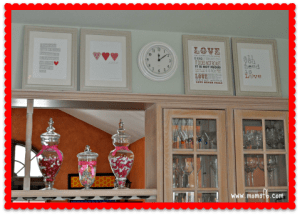 The Top 10 Best Free Valentine’s Art Printables! 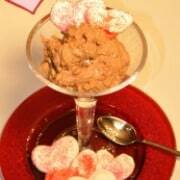 Valentine’s Day Dessert: Chocolate Mousse with Heart Meringues! 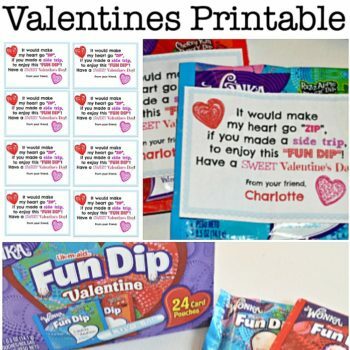 Links to Love: The 2nd Valentine’s Edition! 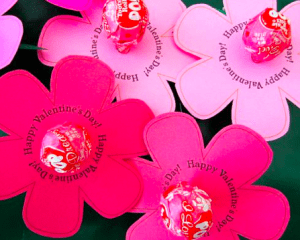 The 8 Best Subway Art Printables for Valentine’s Day! 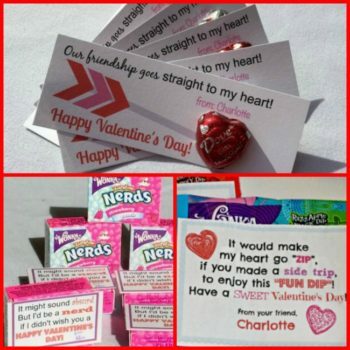 Links to Love: A Valentine’s Day Edition!